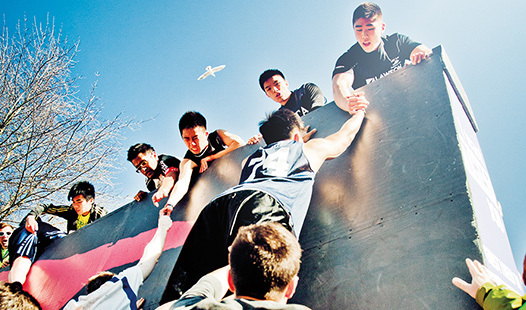 UBC is an inclusive intercultural space where a spirit of community thrives. 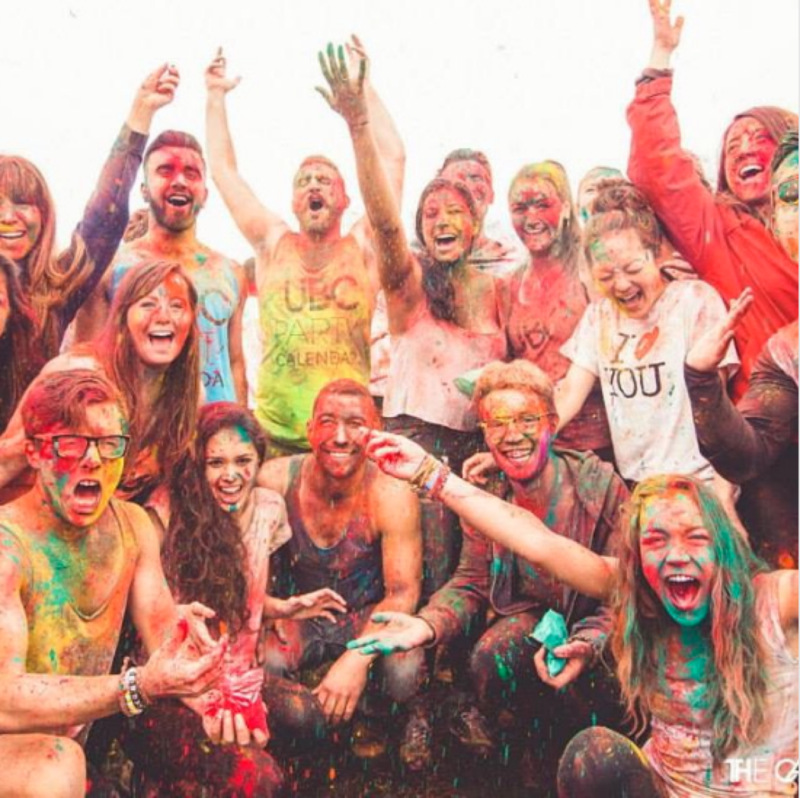 Here, you’ll be part of an energetic campus with students and faculty from over 150 countries. Kick off your first year at orientation, get to know your peers at events across campus, and take advantage of UBC’s many resources to help you succeed. Celebrate an exciting first year with thousands of new students, faculty, and volunteers at some of the largest university orientations in Canada. 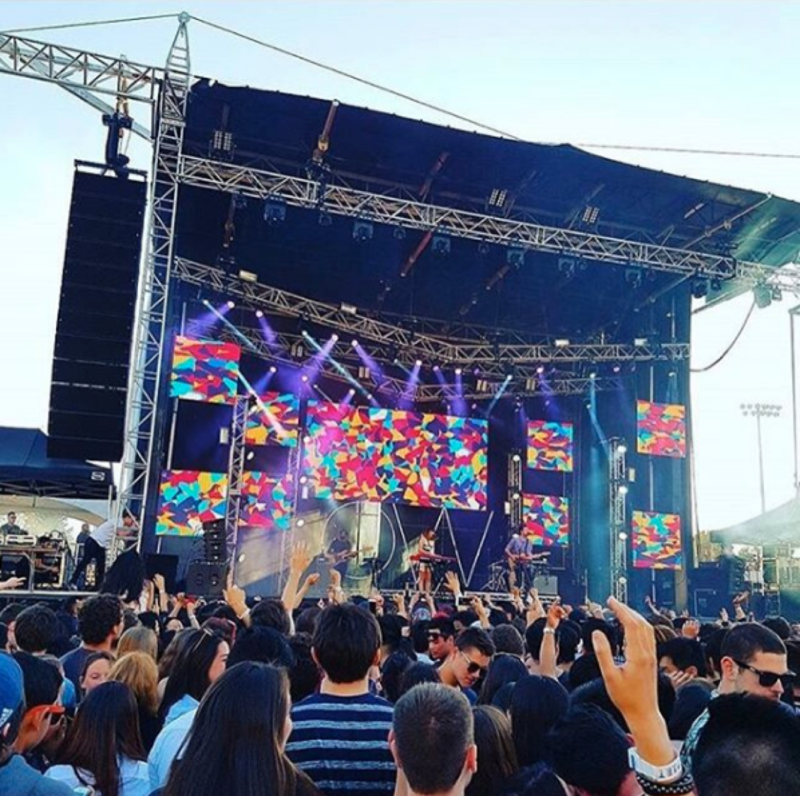 Whether you’re from Burnaby or Bogota, UBC has an orientation event for you that will help get your university experience off to a great start. Strut on the catwalk during the Rejoice Cultural Fashion show on the Okanagan campus, or hoist, heave, and tackle the infamous wall with over 3,000 Vancouver campus students during Storm the Wall. 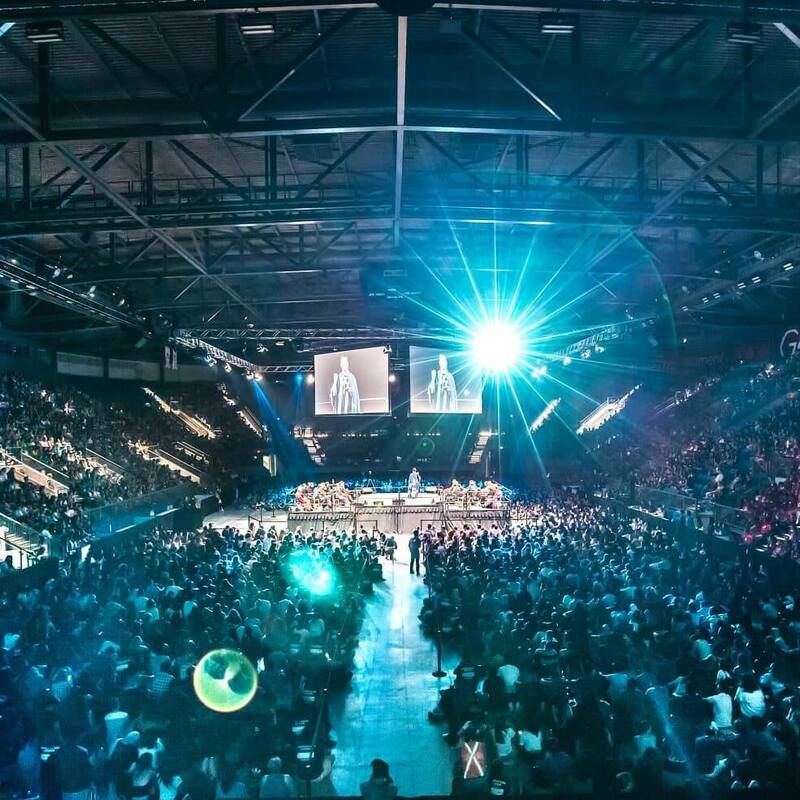 Either way, you’ll get a taste of UBC’s shining school spirit reflected in countless events throughout the year. Hang out, eat lunch, or spend time with classmates before, between, and after classes. Collegia are on-campus spaces that offer a home away from home for commuter students. Eat, shop, study, socialize, or try out the three-storey climbing wall. The AMS Nest is a welcoming space for all students and leads the way in sustainability practices. The library is an obvious place to study, but certainly not your only option. There are a variety of study spots and informal learning spaces on both campuses. Learn about global issues with like-minded people or enjoy a free cup of tea while you study. Access resources or attend events in the media centre, lounge area, or meeting rooms. Connect with other Aboriginal students, access computers, or warm up your lunch in the kitchen. 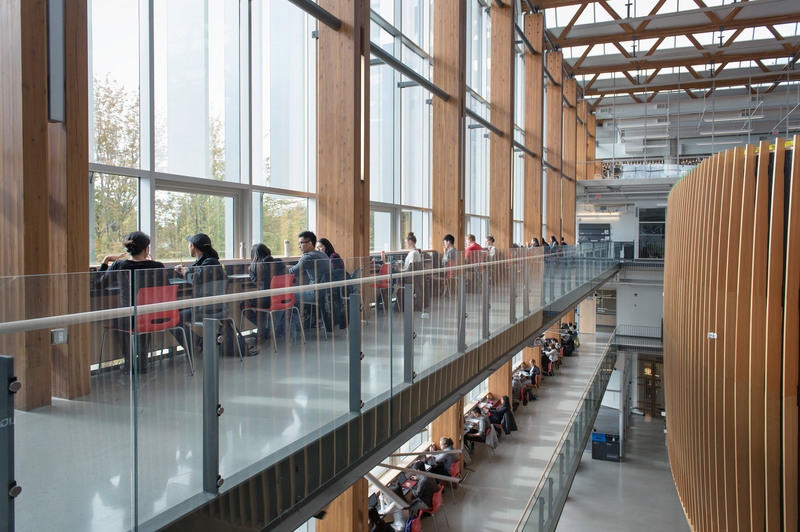 The Aboriginal Centre is an inclusive, intercultural space open to all students. Access tutoring, computers, and study spaces. Socialize and relax with other Aboriginal students, or head next door to the Xwi7xwa Library and get help with your research projects. The International Collegium is a welcoming home away from home for international students. "The Collegium has such a good vibe and gets so much natural light because of the large windows. It’s an amazing study area and a great place to hang out in between classes." 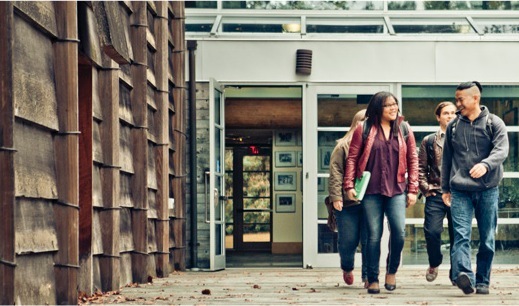 UBC is dedicated to supporting Aboriginal student academic success and leadership. The University offers Aboriginal students unique and culturally appropriate educational opportunities and student services. 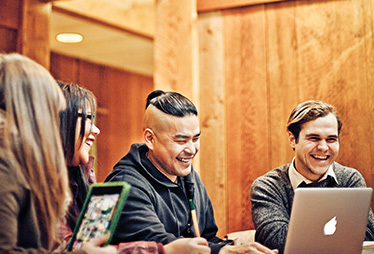 We invite you to join the growing community of Aboriginal students, faculty, and staff at UBC. To help us help you, please self-identify as an Aboriginal person on your undergraduate admission application. 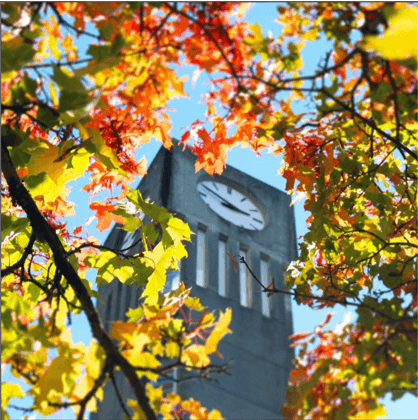 UBC offers a safe and supportive environment that celebrates diversity and encourages personal growth. When you live well, you learn well too! From peer-led workshops and campaigns to online resources and wellness tips, UBC helps you build health awareness and maintain your mental and physical wellbeing. A healthy body means a healthy brain. With students and faculty from over 150 different countries, UBC is a culturally diverse and inclusive space for learning and living. If you are an international student or simply interested in other cultures, UBC has resources and spaces to help you connect with our diverse student community. 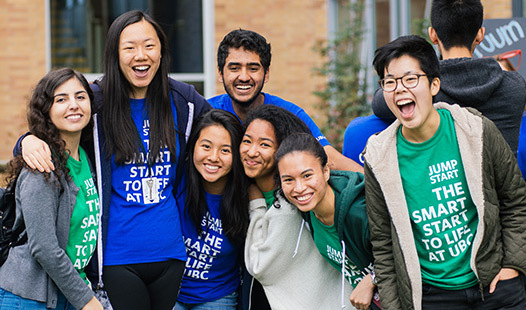 From career support to peer programs, and academic advising to accessibility services, everything you need to thrive is available on UBC’s Student Services websites. Vancouver and Kelowna are among the safest cities in North America. With UBC’s campus security services, Safewalk program, and emergency phones, you can live and study in a safe, secure, and welcoming environment. As a public university, UBC is a secular institution, however students are welcome to practise a range of faiths. Opportunities for religious observance are available through the UBC Chaplains, multi-faith spaces, and student-led groups. At UBC, students are eligible for free counselling services. Confidential counselling can help you to address what’s on your mind, build on your strengths, and develop new skills to help you make the most of your university experience. 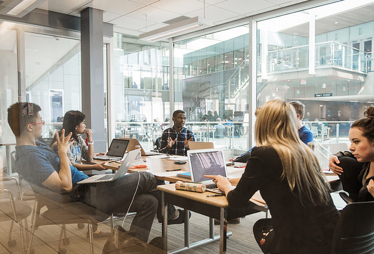 UBC is committed to creating a living and learning environment in which all students can thrive. 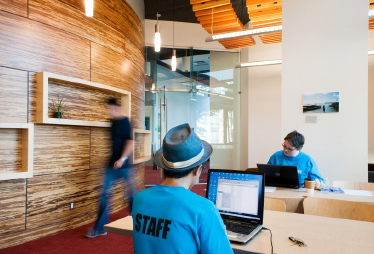 UBC offers mobility assistance, interpreting, captioning, and facilitating accommodations needed by students with physical and/or learning disabilities. If you have questions or require support, there are resources, services, and people who can help. 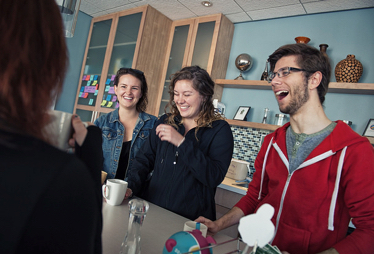 Check out life on UBC's two campuses through the eyes of current students. 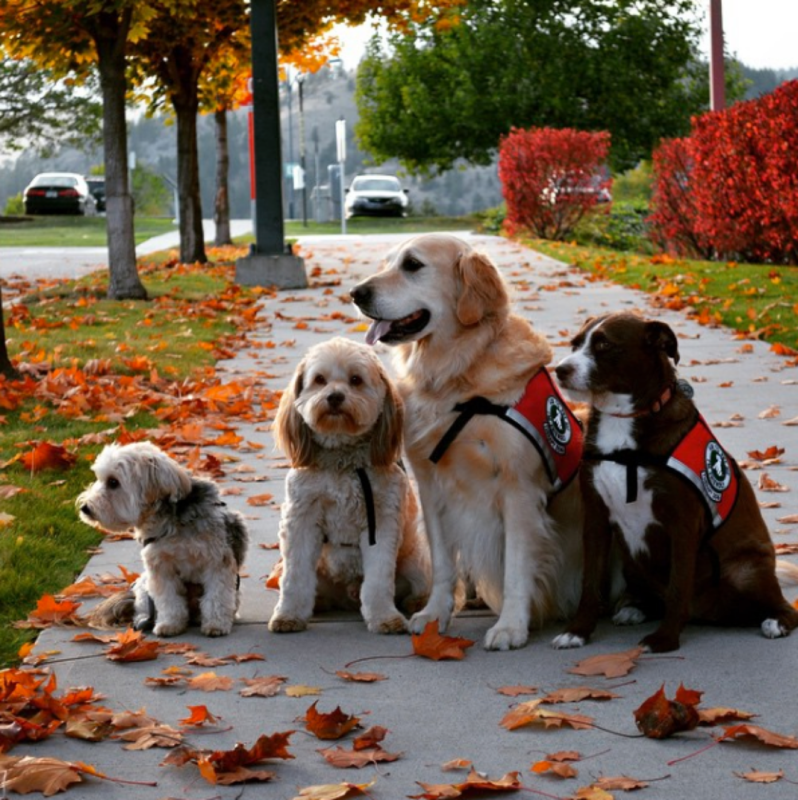 #BARK is doing a photo shoot tomorrow and we're looking for wonderful BARK followers to be models! With UBC programs, student government, and the hundreds of student-run clubs available, you’ll be sure to find others on campus with interests similar to your own. Going to university is not just about studying. It’s also a social adventure that, for many students, begins in residence. Check out your options.